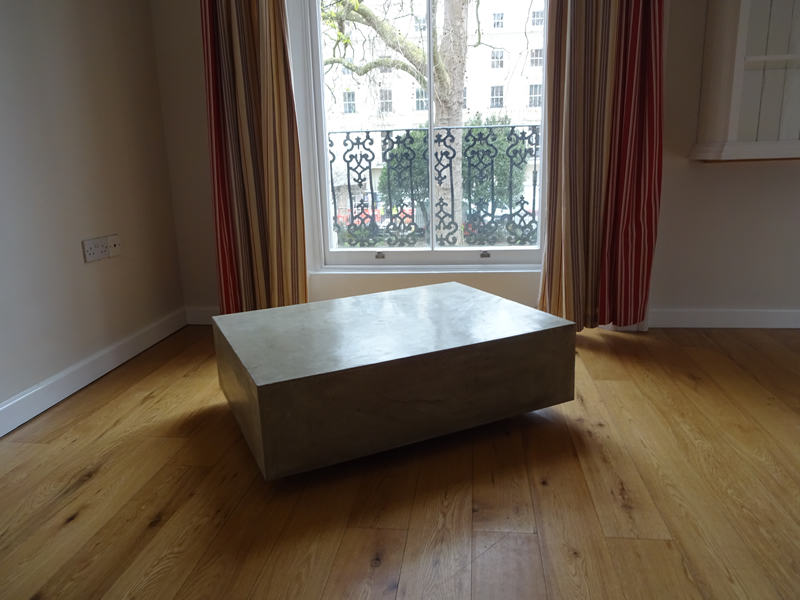 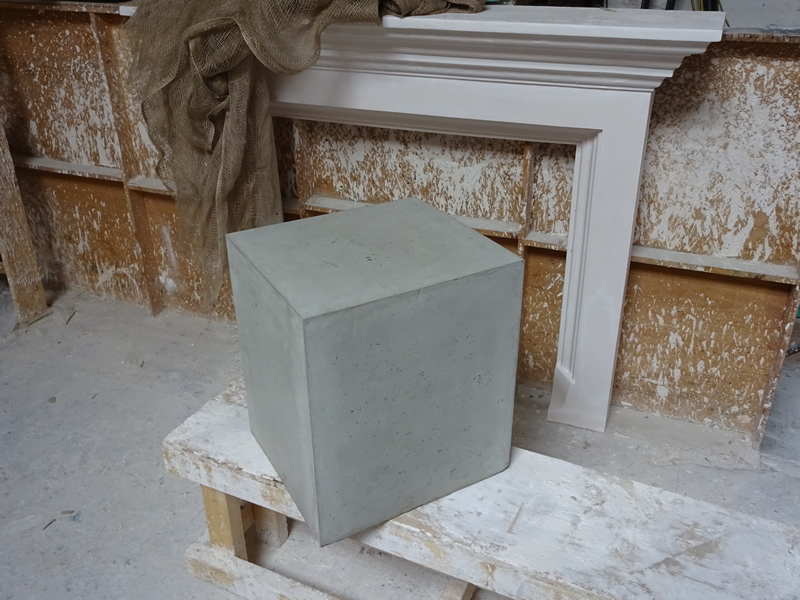 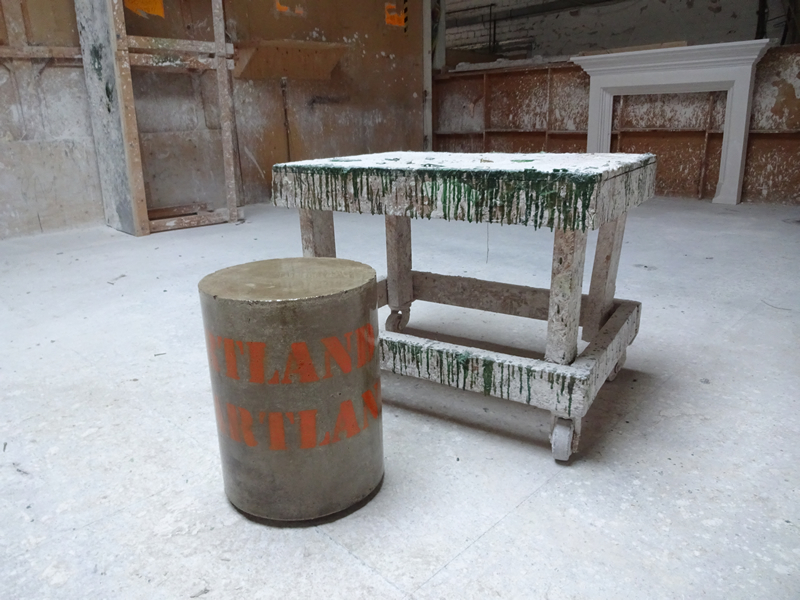 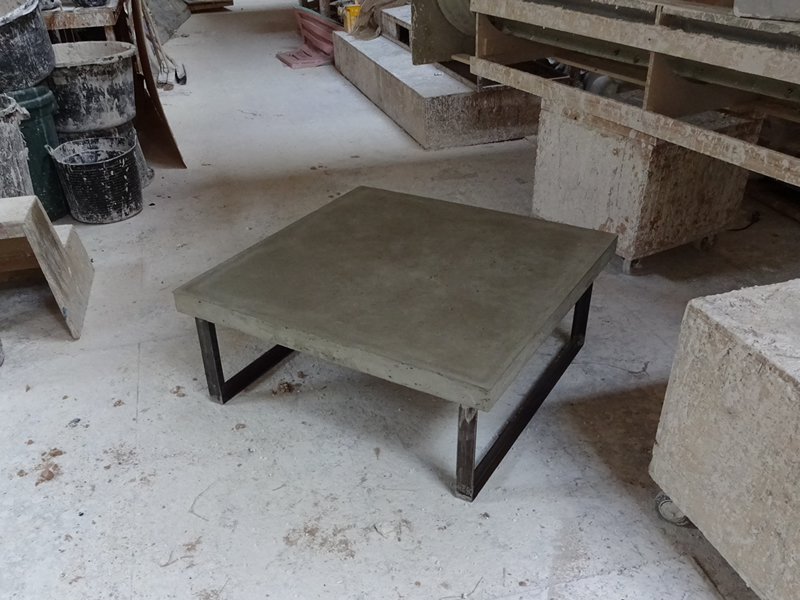 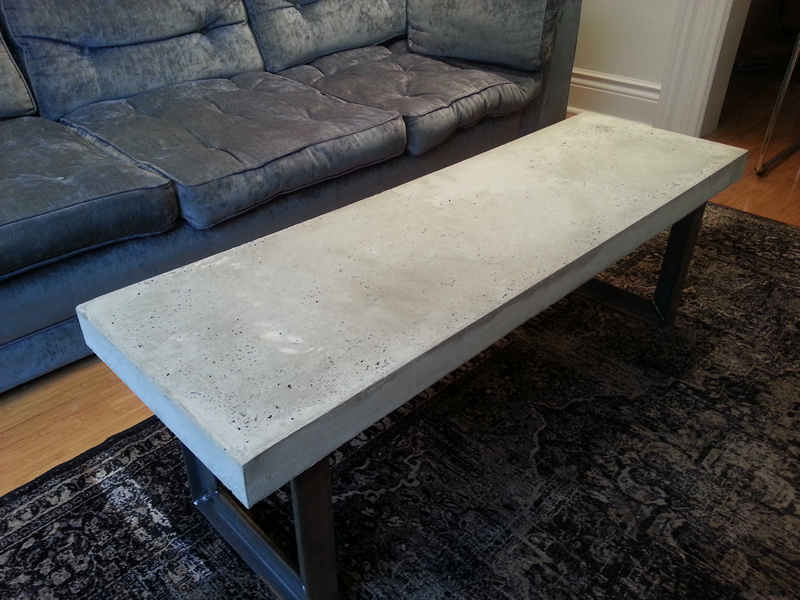 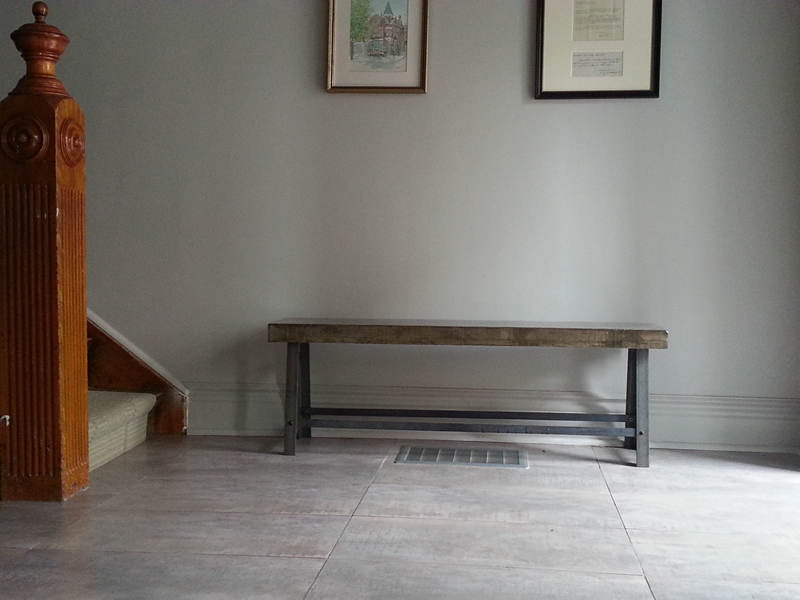 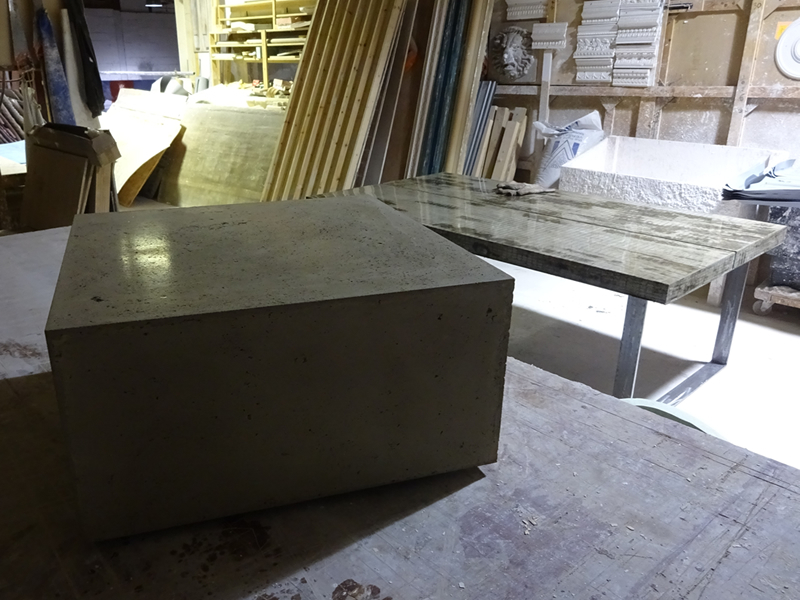 Hartland & Hartland make unique hand cast concrete tables in London. 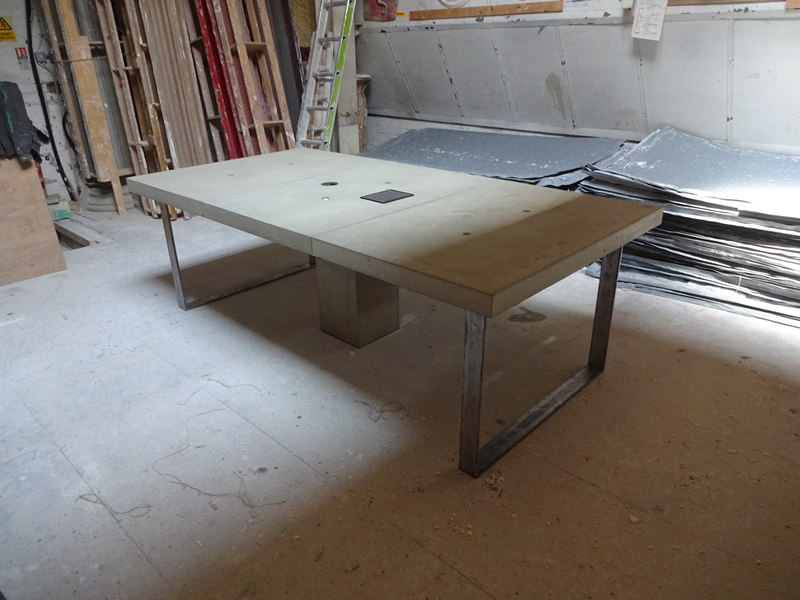 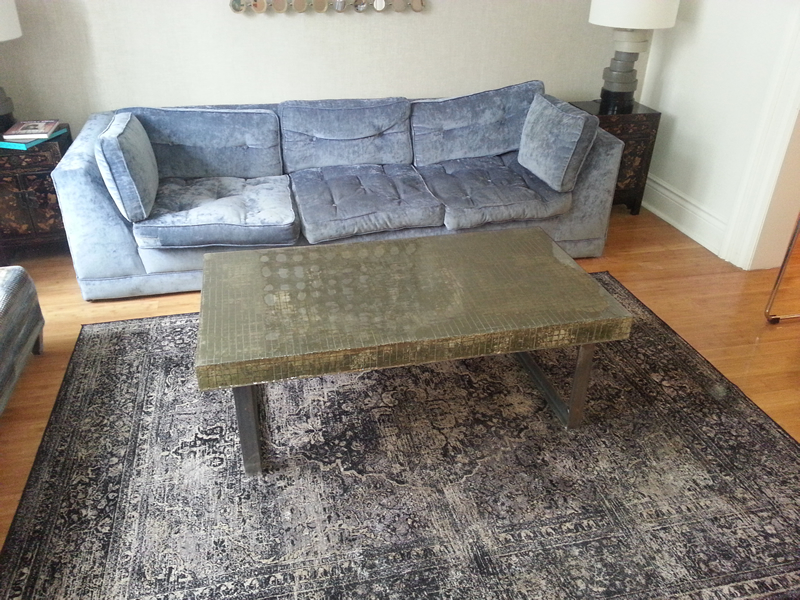 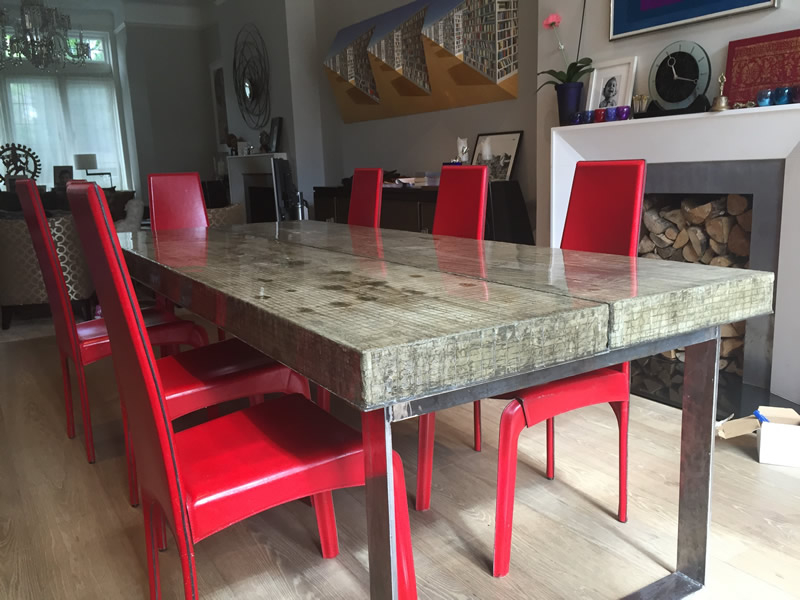 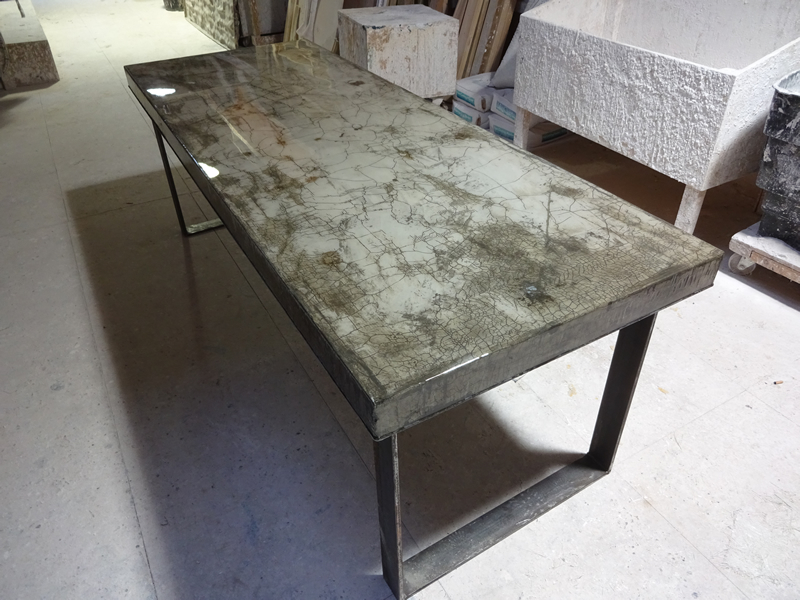 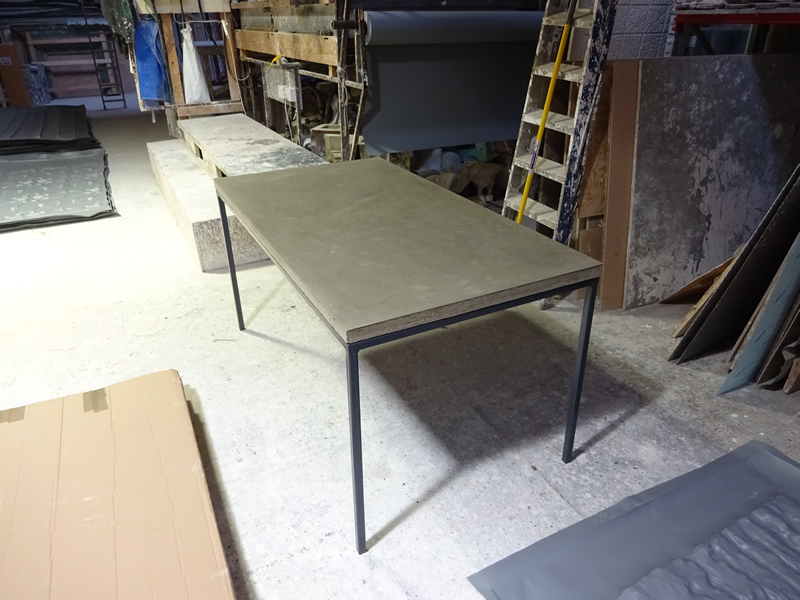 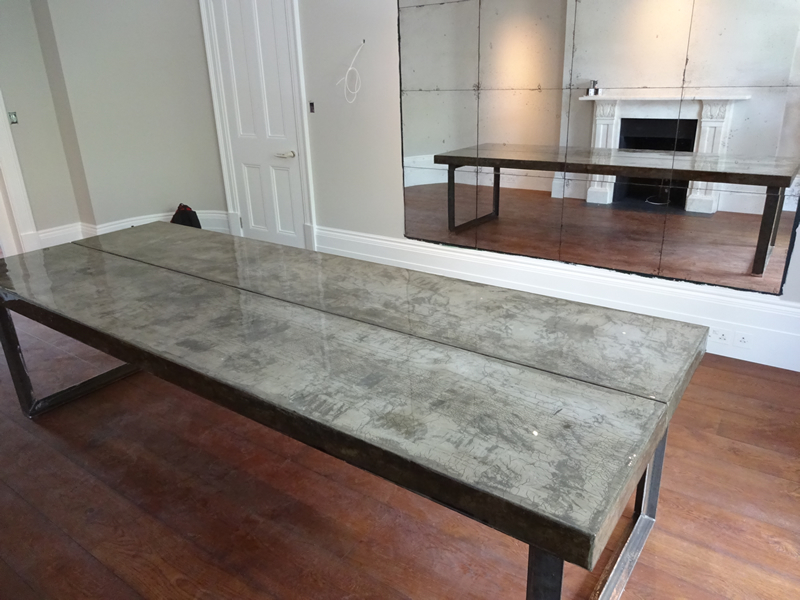 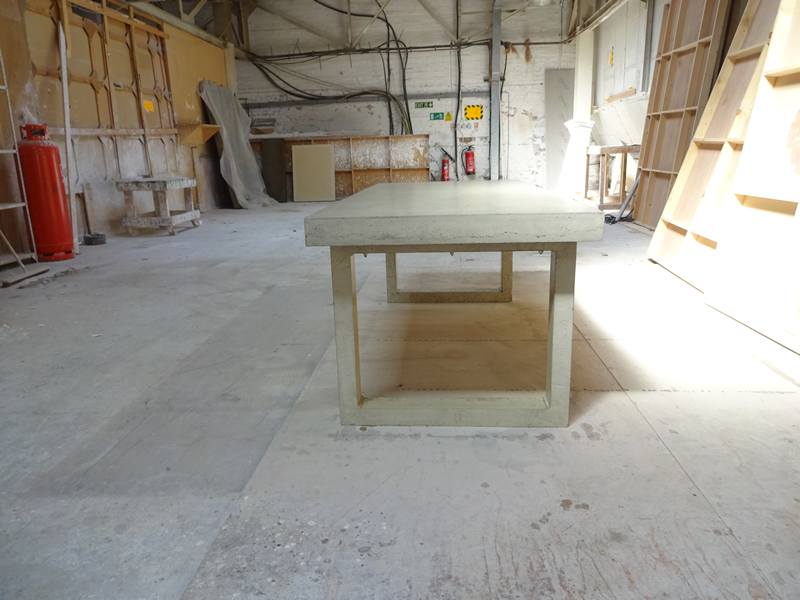 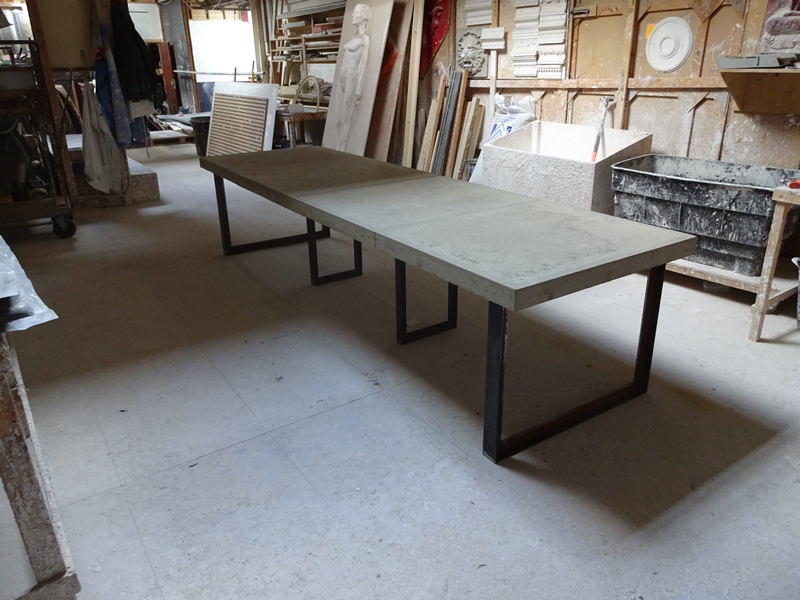 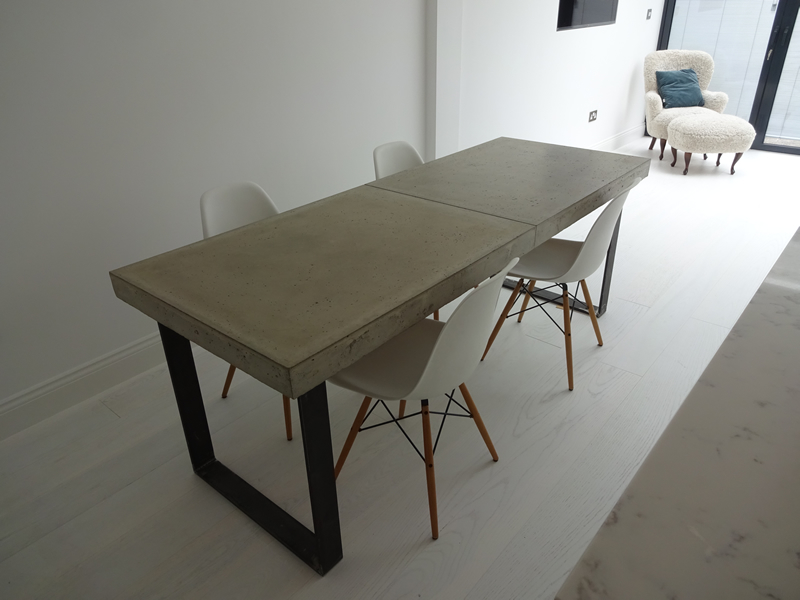 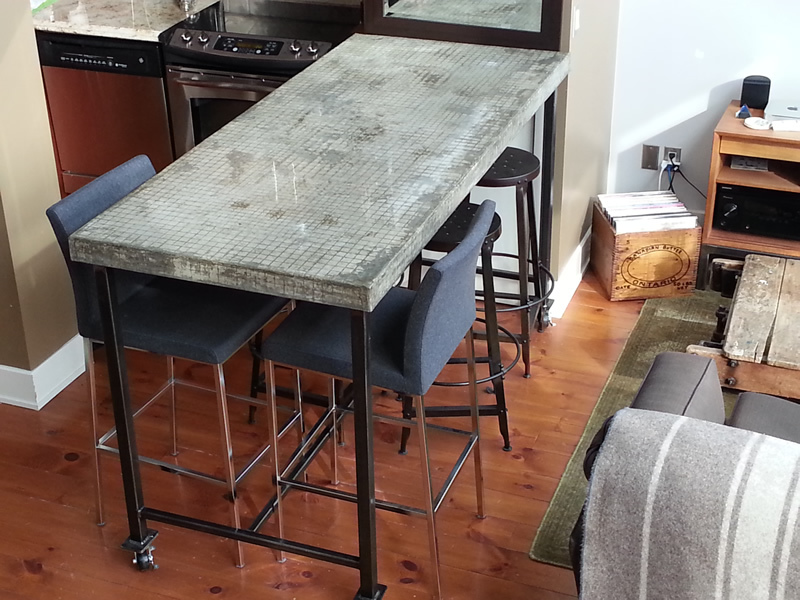 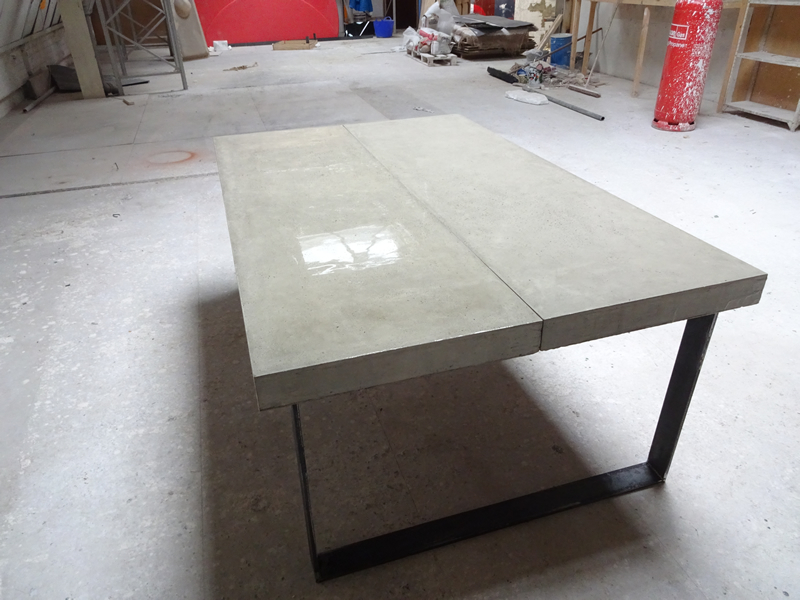 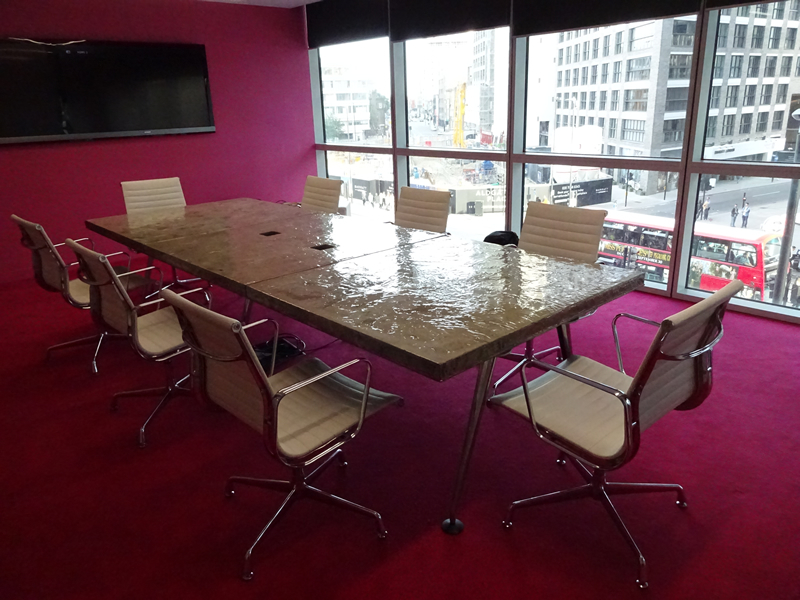 We make a full range of tables from polished concrete dining tables to coffee tables and meeting room tables. 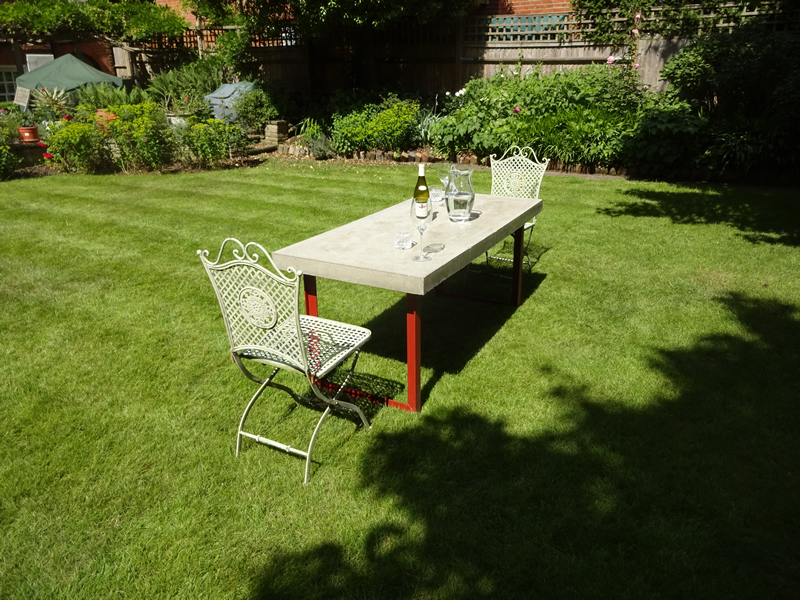 Genuine hand cast concrete has a very different look and feel to alternative products that claim to replicate it - glass smooth, warm, velvety - with the industrial looking imperfections we all associate with concrete. 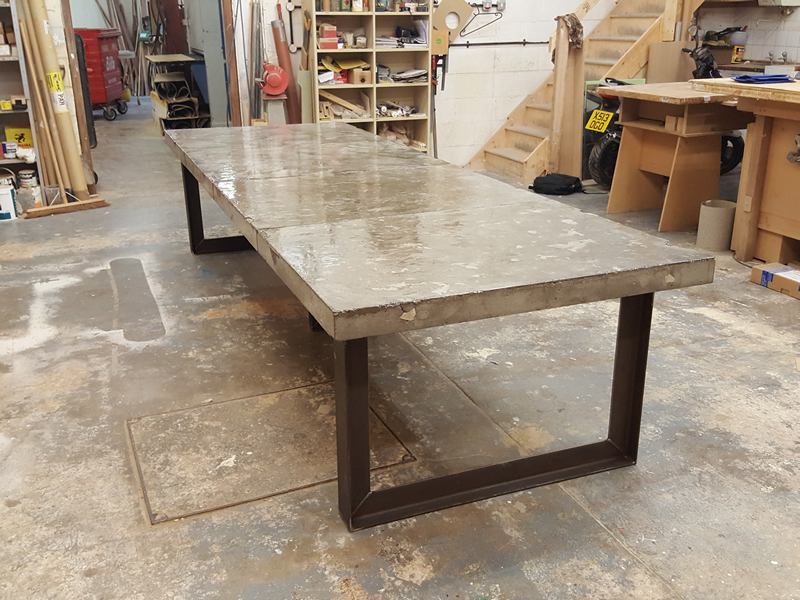 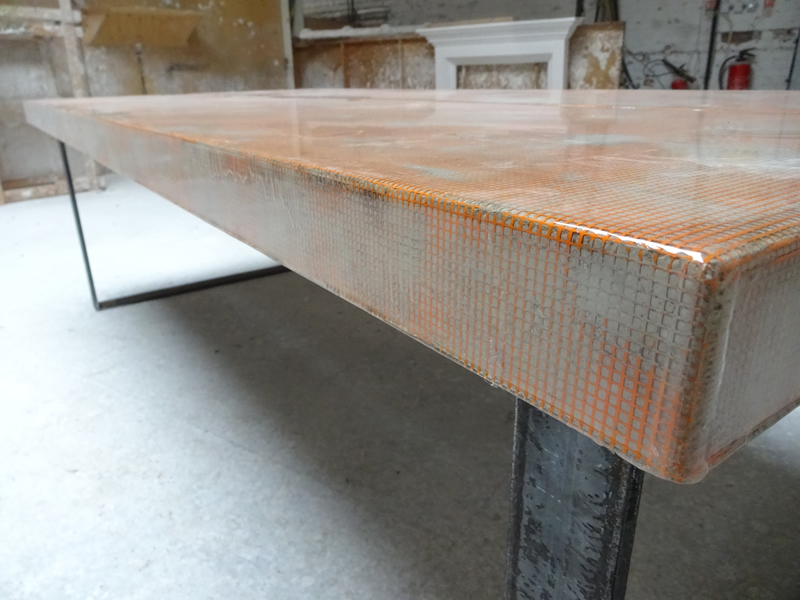 Using the latest technology, skills, dyes and resins we make luxury, contemporary tables to meet the most ambitious concrete projects. 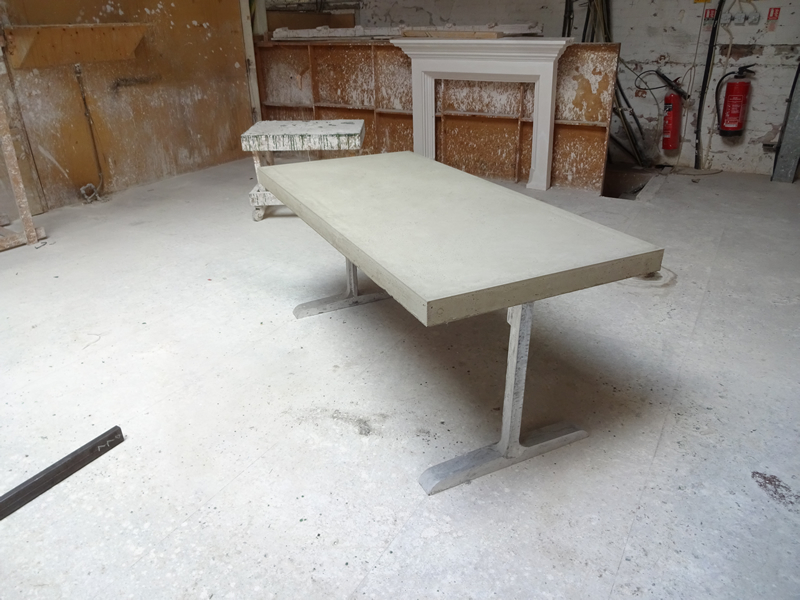 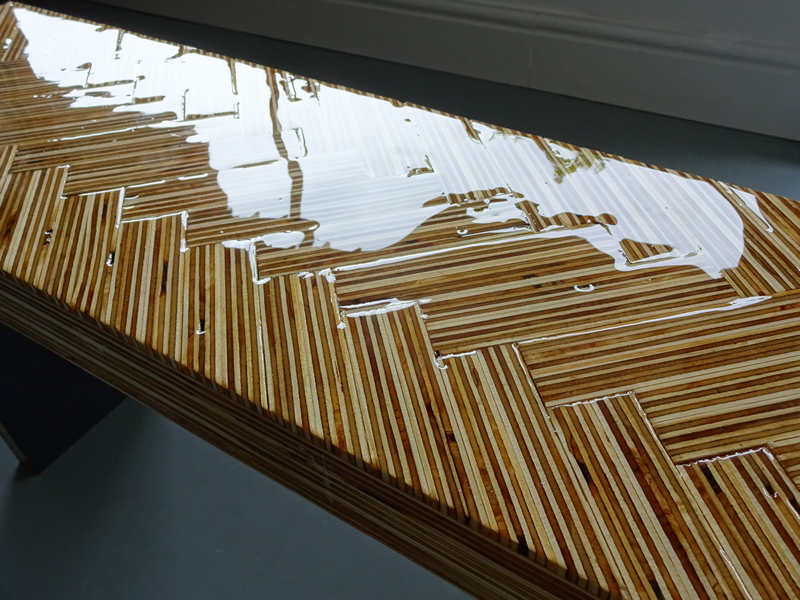 Most H & H dining tables are bespoke, made to measure pieces. 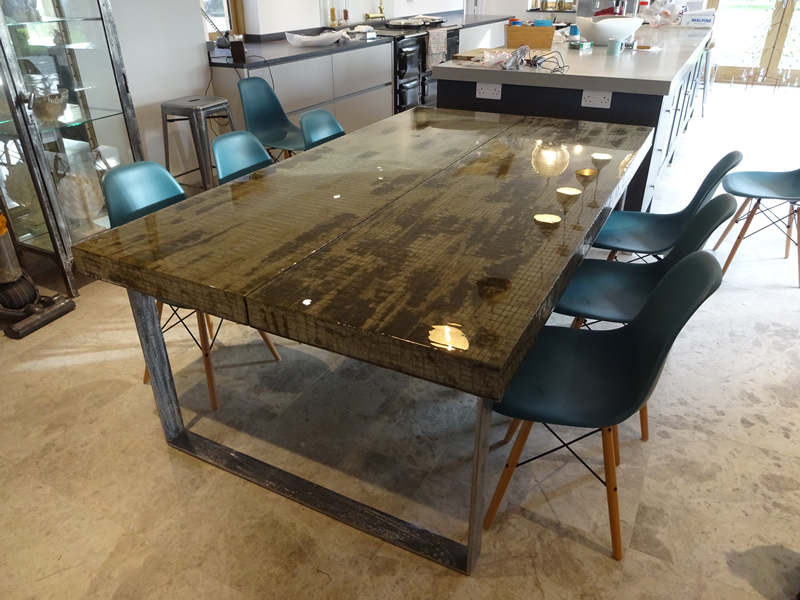 We would be happy to help you decide on the best dimensions and design to suit your furniture needs.